Paul Francis Morrissey, D. Min. is an ordained Roman Catholic priest (48 years) who has served as a chaplain in the Philadelphia Prison System from 2006 to the present. He is the author of The Black Wall of Silence, a novel about the sexual abuse cover-up in the Catholic Church. 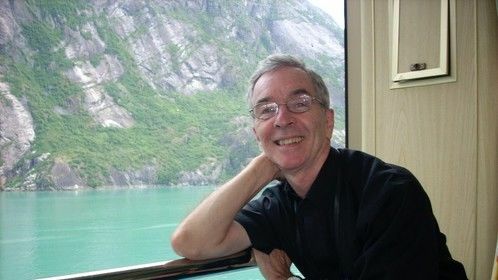 His other works include: Let Someone Hold You: the Journey of a Hospice Priest (Crossroad, 1994), which won the Christopher Award and the Catholic Press Award; “Voices From Prison and the Edge,” a newsletter for prisoners and their families and others affected by crime in the Greater Philadelphia area; “Together To God,” (Liguori Publications, 2013) and other published essays, opinion pieces and poetry. 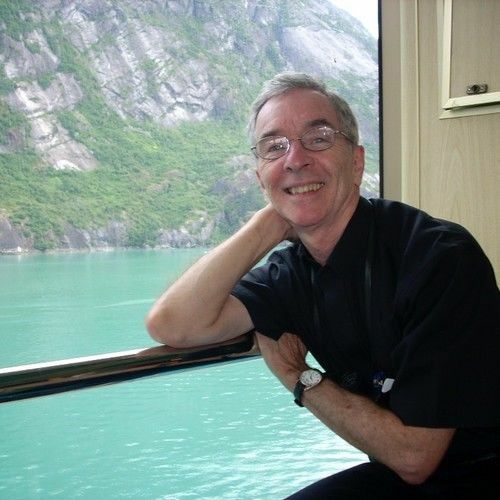 The blog on his novel’s website, www.blackwallofsilence.com, intends to foster a conversation on sexuality, gender and power to promote healing in the Catholic Church and beyond.